Aeration provides air to your lawn by placing holes or “plugs” in your lawn. These plugs create more space for your lawn to grow and allow water to better penetrate the soil. 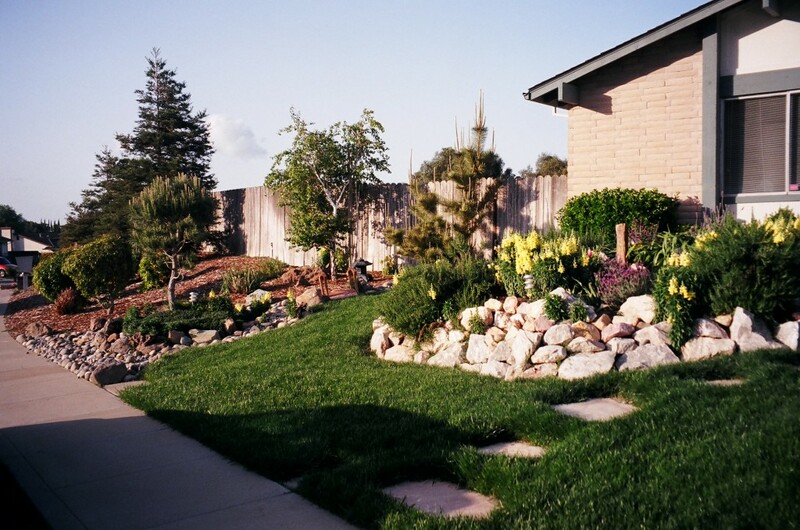 Your water usage is less and your lawn grows healthier, warding off expensive pests and weeds. Our golf-course approved Aerator cuts thick, deep plugs, promoting root growth and decreasing water run-off. 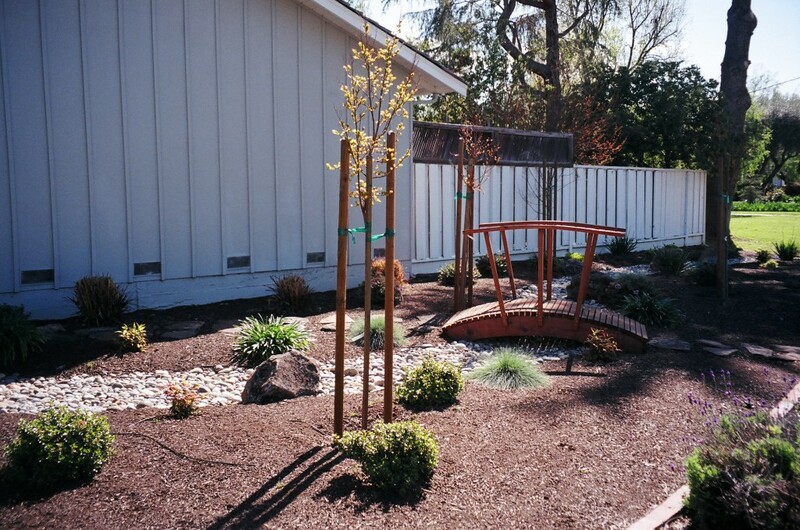 The Contra Costa Water District recommends aerating your lawn 2-3 times per year. 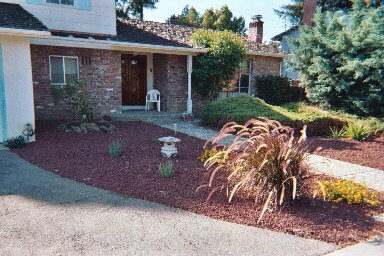 All lawns over time grow a build-up of dead, brown lawn called “thatch”, a perfect home for grub worms and other pests. To de-thatch your lawn we use a power-raking machine that pulls out the thatch, leaving healthy, green lawn. De-thatching is a bit like open-heart surgery and your lawn may look traumatized afterwards. This is normal and soon your lawn should flourish. If it doesn’t, we recommend re-seeding. Regular aeration & fertilization keeps thatch build-up to a minimum. If we have de-thatched your lawn and find the lawn needs extra care to grow-in “golf-course green”, we may recommend re-seeding and top-dressing. In this process we have already scored the ground with the de-thatcher, then we liberally apply the perfect seed mixture and top it off with a nutrient-rich, premium, top-soil. Re-seeding breathes new life into your lawn, and is much less expensive and drastic than putting in a whole new lawn. 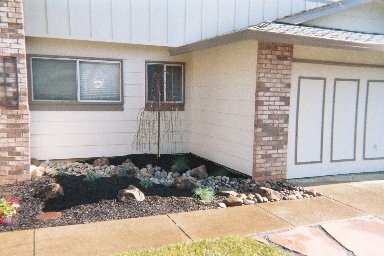 Tired of your yard upkeep? Got better things to do than fret over your lawn? We offer our expert service on a weekly basis to qualified customers. Weekly maintenance focuses on making your lawn the best in the neighborhood and can include trimming hedges, weed-control, fertilization, raking leaves, pruning flowers or other projects your yard may require. We talk at length with you about your needs. We are reliable, professional, english-speaking, and provide much more than your average “mow, blow and go” lawn service. Routine fertilization creates a dense, healthy, green lawn, which thwarts pests and other diseases. Unfortunately most people don’t remember when they fertilized last, or when they should again. Basically, you give us permission to stop by every 6-8 weeks to feed your lawn. You pay the agreed-upon price as we go. You can cancel at any time with a phone call. 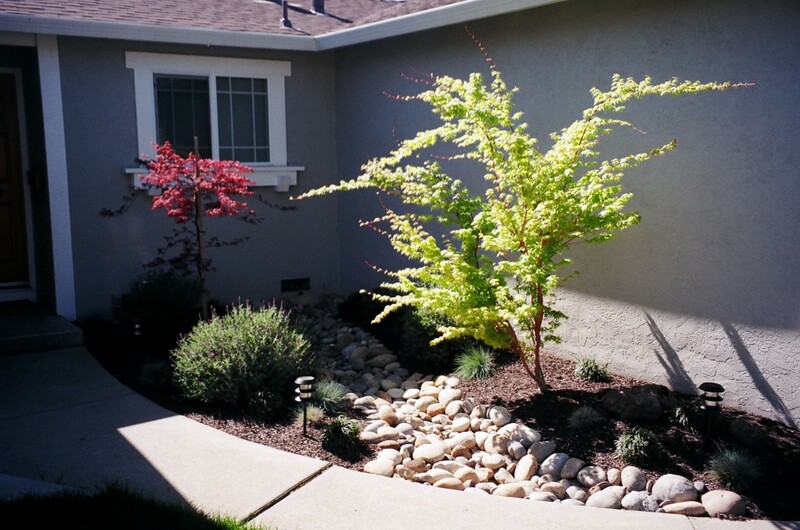 With water costing a pretty penny and your demanding schedule, it may be time to reconsider the layout and re-design of your landscaping. We can help with this on a consult basis for the Do It Yourselfer, or we can complete the work.